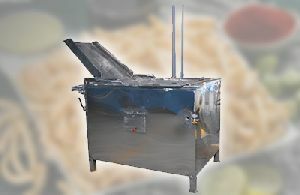 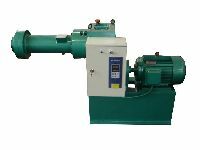 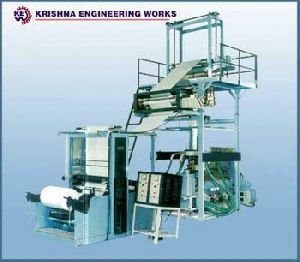 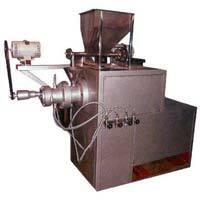 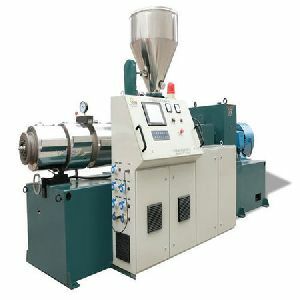 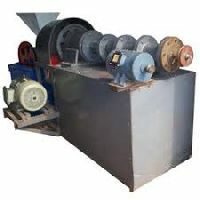 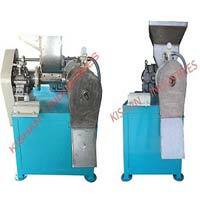 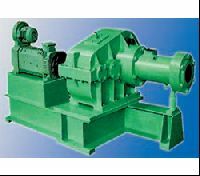 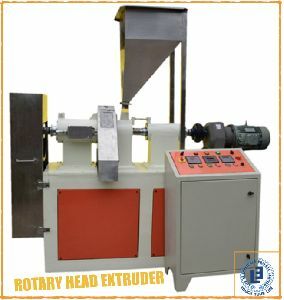 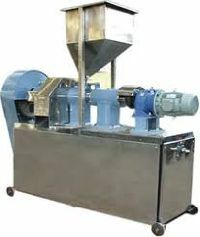 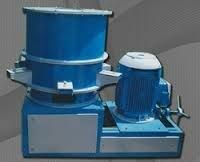 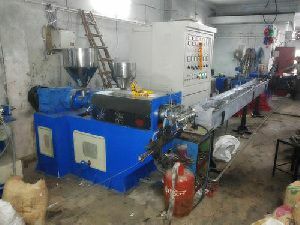 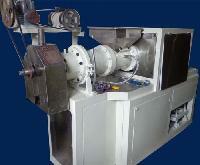 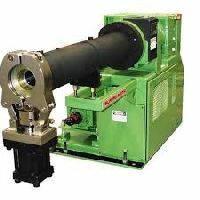 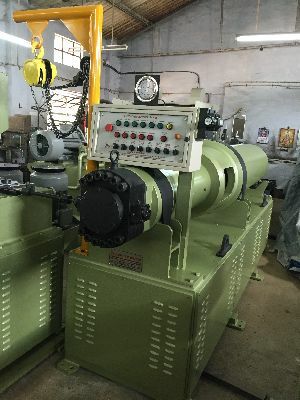 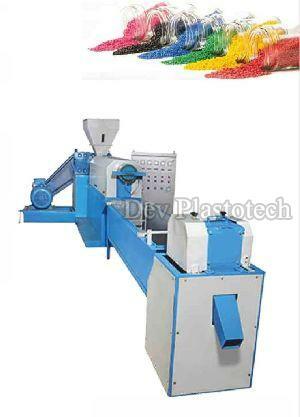 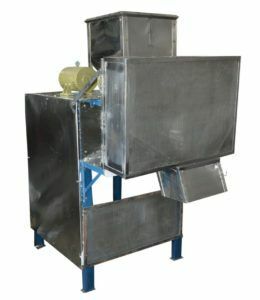 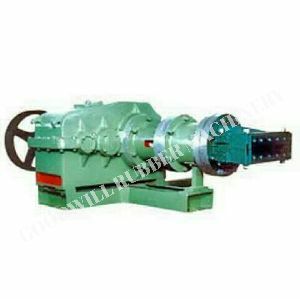 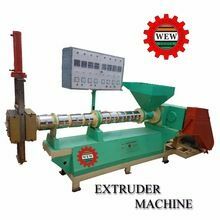 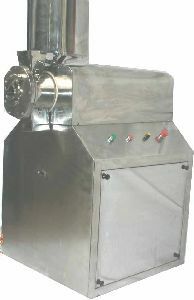 Variety : Dough Extruder, Extrusion Machine, Extrusion Machinery, Food Processing Machines, Screw Extrusion etc. 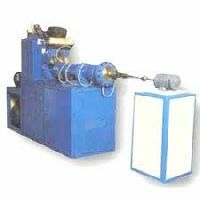 Shree Momai Roto Cast Containers Pvt.. 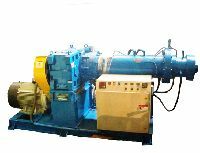 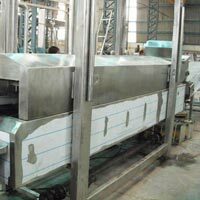 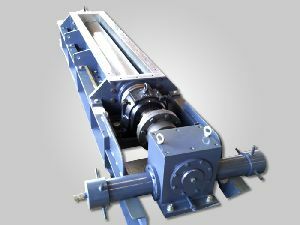 FEATURES : BED The basic bed is heavily steel fabricated, machined to a single frame on which whole machine with gearbox and motor is fitted, DRIVE Worm is driven with belt and reduction gearbox arrangement etc. 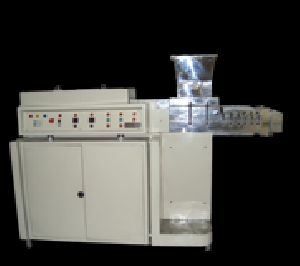 Weight : Net. 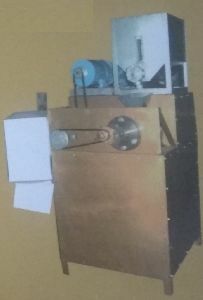 900 Kg.